With so much hate going on on in the world right now, we need a little inspiration. 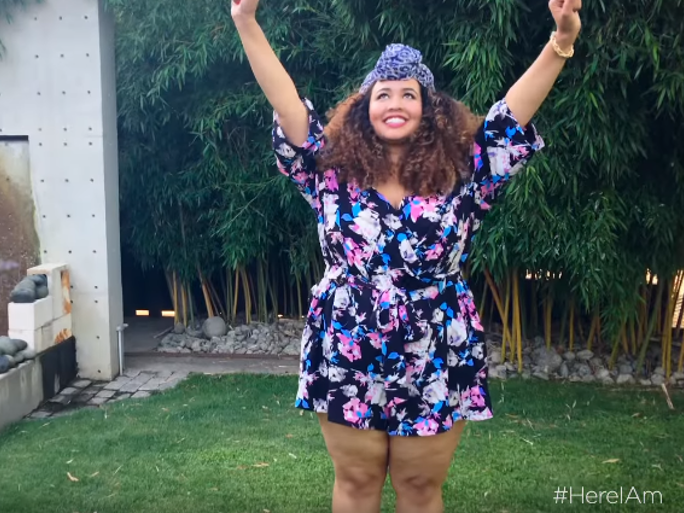 Retailer JCPenney just debut their new body positive campaign called Here I Am. Body Positive influencers Gabi Fresh, Ashley Nell Tipton, Jes Baker,Valerie Sagun, and Mary Lambert are part of the campaign. In a real and touching video, JCPenney Here I Am campaign captures the women sharing their self journey. 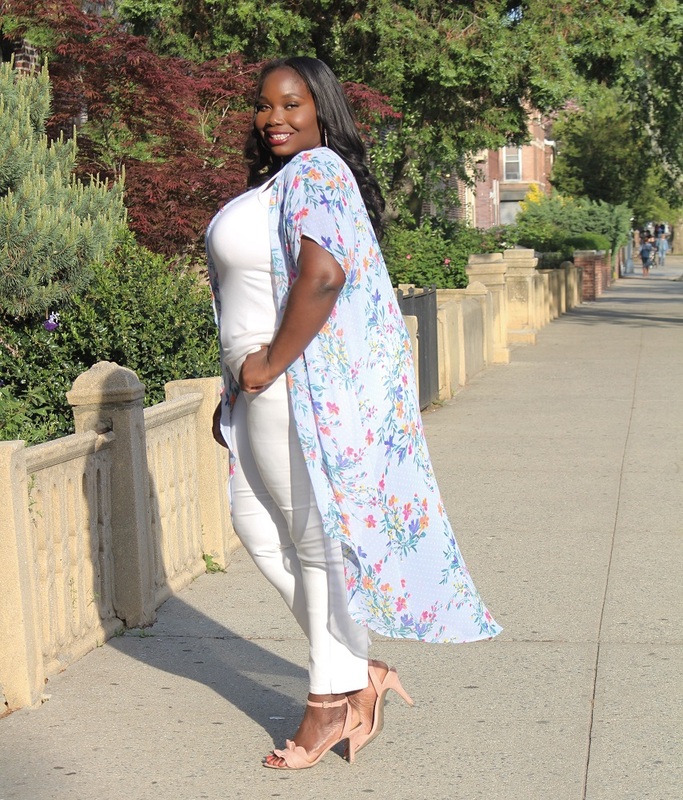 Each of the women share why women should love the skin their in and shows them wearing pieces from JCPenney’s new Boutique Plus collection. In the video, Gabifresh reflects on a time when people would tell her she would look better if she were thinner. Grammy nominated singer Mary Lambert shares a story of a family member telling her she would never make it. JCPenney Here I Am campaign is a message about empowerment, self love, and getting women to support each other. Right now, everyone has been jumping on the body positive movement and it doesn’t always seem genuine. However, JCPenney Here I Am Campaign feels true and honest. It’s always inspiring to see women who you can relate to. Hearing each of their stories will help young girls and women start to love themselves. We live in a society that is always telling women they’re too fat, too skinny, or just not the right body type. So, its always refreshing to see other women challenge that. 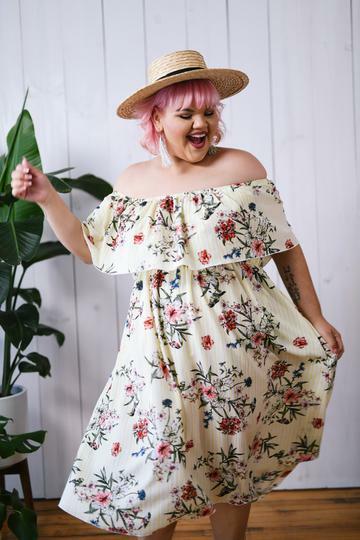 JCPenney has been showing lots of love to the plus size community. In April, they announced a collaboration with Project Runway winner Ashley Nell Tipton. They added a full fledged plus size boutique in their stores. They’ve even been working with plus size bloggers. To get inspired and empowered, checkout JCPenney Here I Am video below. I read this article and found it very interesting, thought it might be something for you. The article is called JCPenney Debuts New Body Positive Campaign, #HEREIAM and is located at https://stylishcurves.com/jcpenney-body-positive-campaign/.